Protecting your team is a top priority, and the Kimberly-Clark Fluidshield face masks with attached Splashguard Visors can help. 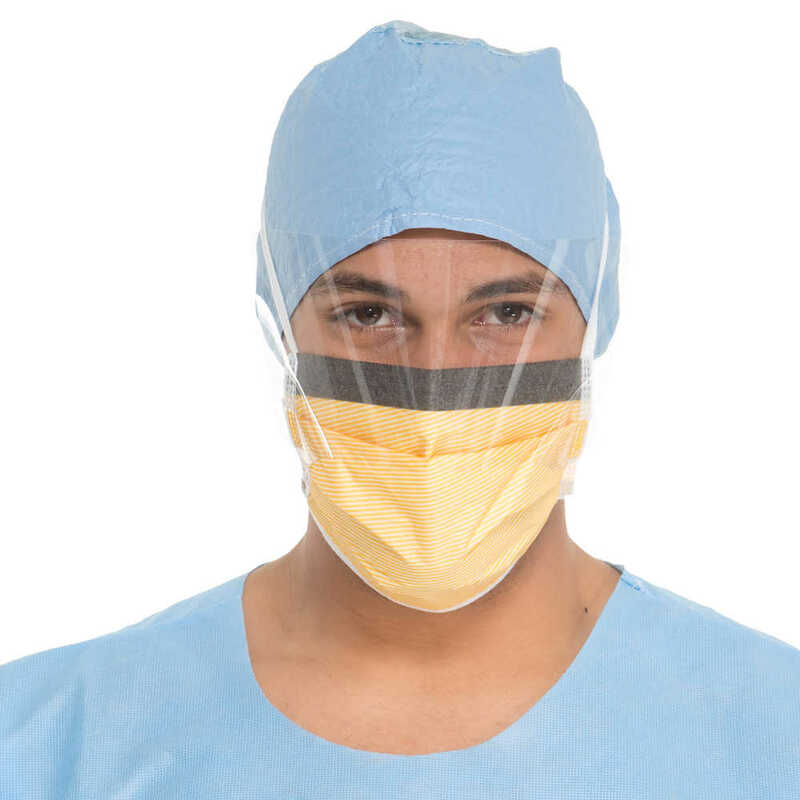 The set comes with a pleated surgical mask with surgical ties for a secure fit, as well as an attached visor with anti-glare treatment. The clear visor allows maximum light transmission and is anti-fog, so you can wear it in humid environments or places where there’s a temperature variation (in addition to other areas). 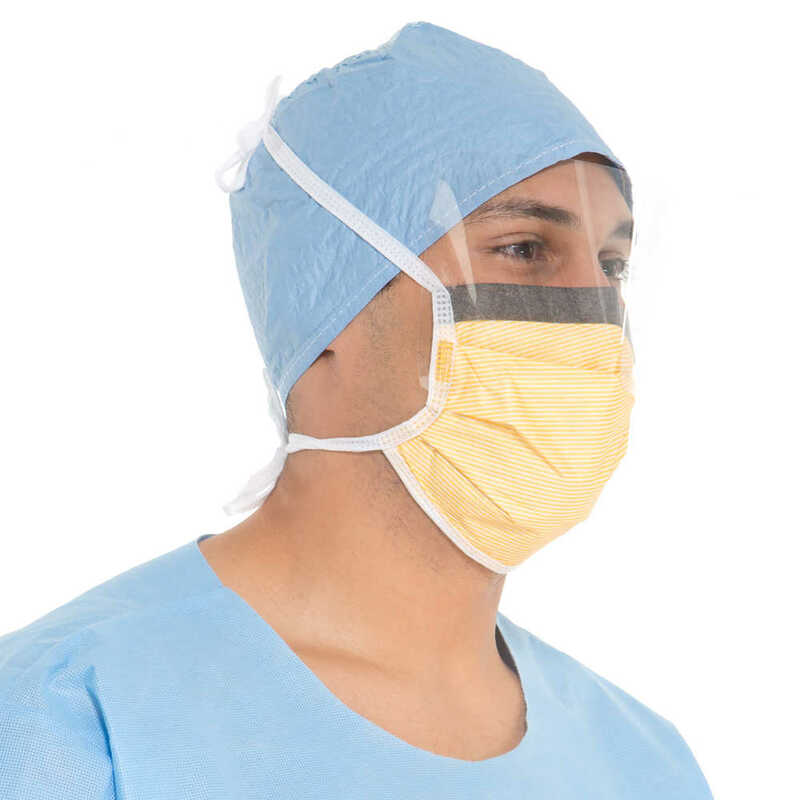 The Fluidshield Mask with Visor has an ASTM F2100-11 Level 3 rating for heavy fluid protection.